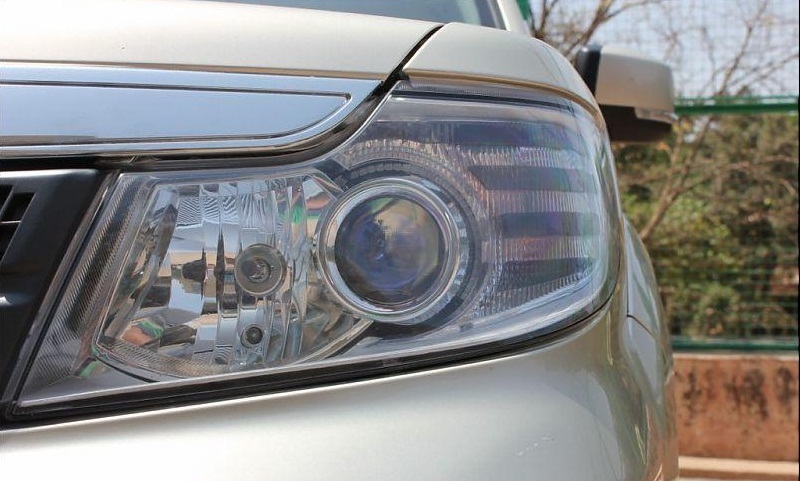 There is something more than that meets the eye in the Safari Storme, there is a certain improvement in the quality right from the claddings to side step. The Safari Storme is based on the same platform as that of the Aria. which should have a considerable effect on its handling. 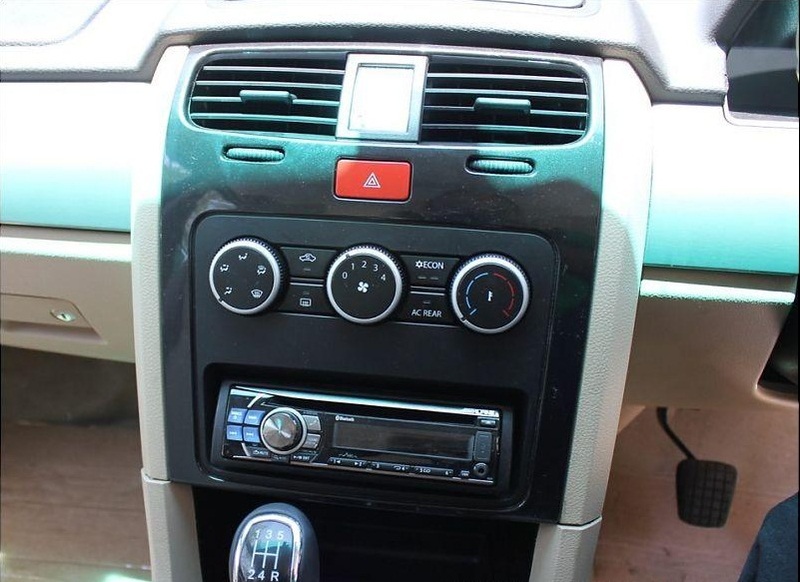 The legroom both at the front and middle row is identical to that of the current gen safari. 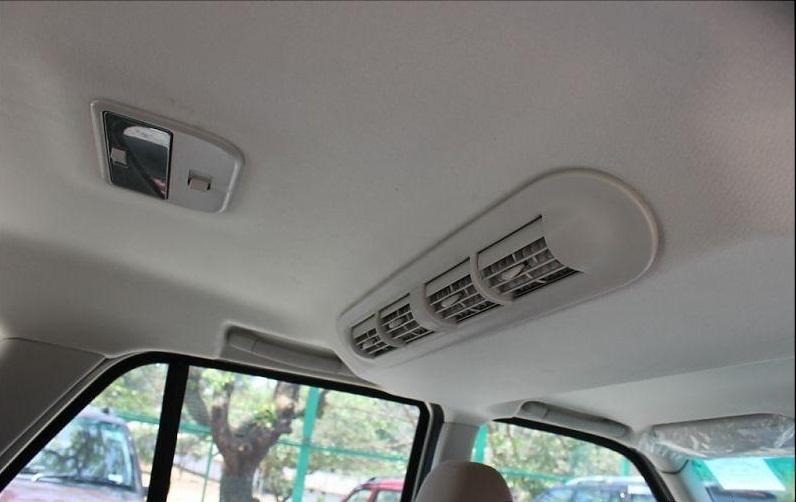 Finally, Tata has put roof integrated air con vents for the 2nd and 3rd rows which is a welcome move. The 3rd row of seats are the same side facing seats as of the current Safari. I wonder why they can’t put in front facing seats in the 3rd row when others can do it with the same space available. The New Safari Storme takes a huge leap ahead in terms of handling and ride quality compared to the current gen Safari. 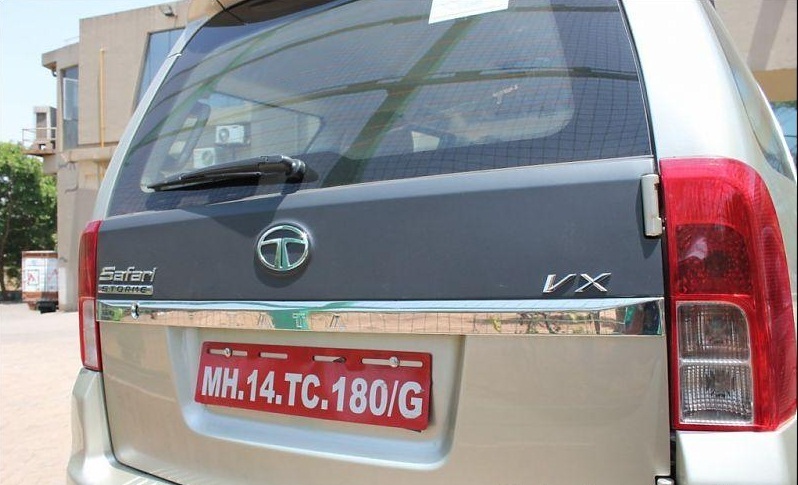 Tata says that they have reduced the weight but still official numbers aren’t out. The Safari Storme retains the same Engine as the current gen Safari but the Engine is a lot more refined in the Storme. The Storme feels quick, has less body roll and handles well. That must be a boon for the Safari lovers but well it comes at the cost of the bold looks. On a whole, there is definitely much more than what meets the eye with the new safari storme, but still I feel that if Tata can’t design the exterior better than the current gen then they should have atleast retained it in the Storme. The same old Safari with better handling would be just enough for the people. 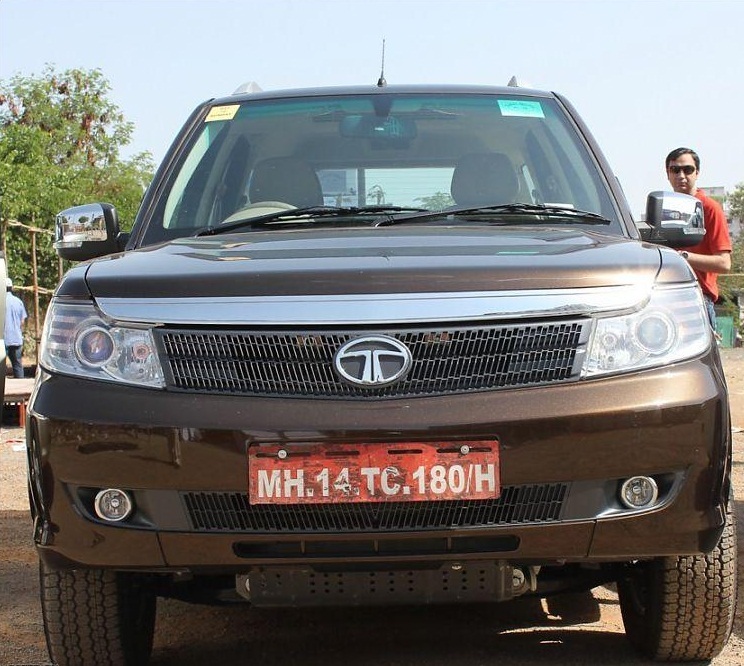 However, Tata is believed to be looking at selling both the Safari and the Safar Storme side by side.Tata should just put the current gen Safari on the same platform, give it the new interiors of the Storme, and sell it alongside the Storme, then they will know how really they messed up with the exteriors. The pricing is yet to be out and rumors are that it will be priced above the current gen Safari and below the Aria. So lets see how this one goes with the public. The birth of the Beast or rather I should say the BEAST REFINED. A perfect example of an SUV. Awaiting it’s launch in Maharashtra.